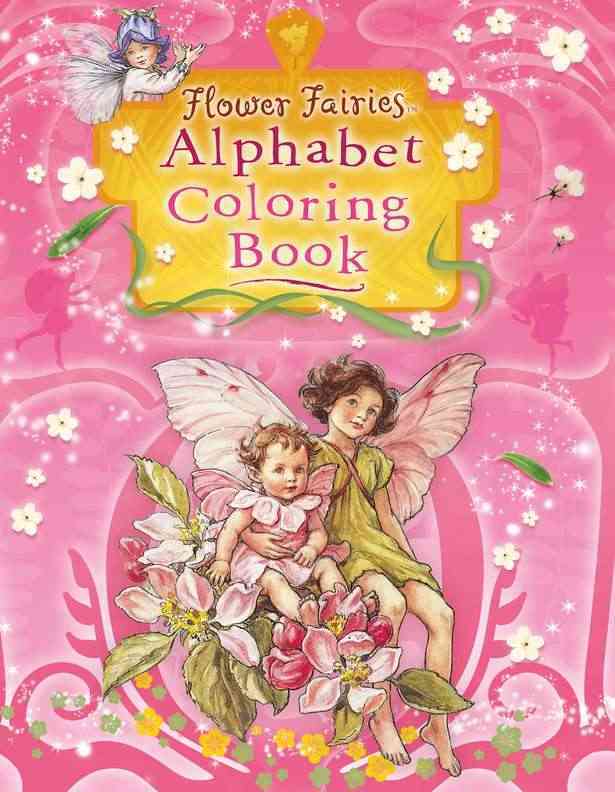 Annotation: A reissue of the bestselling Flower Fairies Alphabet Coloring Book, complete with a redesigned cover! Color beautiful fairy images to create your own works of art! This is a wonderful introduction to 24 of the most popular Flower Fairies while teaching the letters of the alphabet (no ?U? or ?X? fairy included) and flower names.